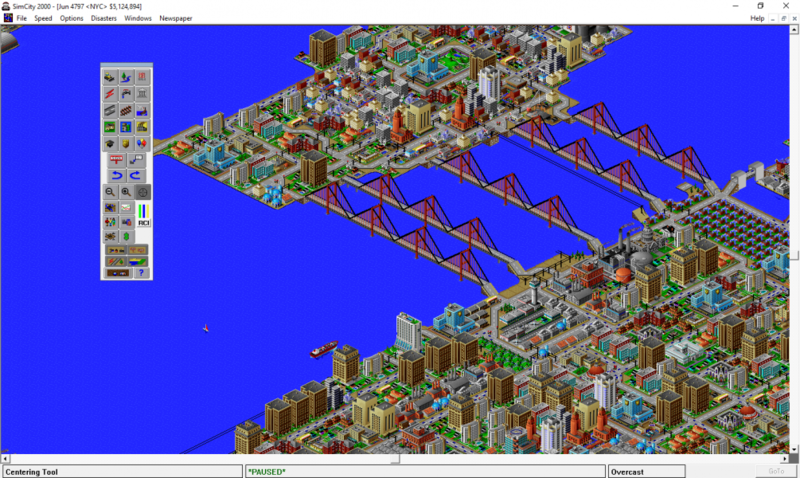 Manage your city or destroy it in the second game in the long-running SimCity series. Windows 95 versions run windowed and can be resized/maximized to any size. Floating window elements can be moved anywhere, even outside the main city window. FMV videos display in windowboxed 320x200. Everything has the correct dimensions. No elements increase in size at higher resolutions. Some elements have slightly skewed pixels (e.g. 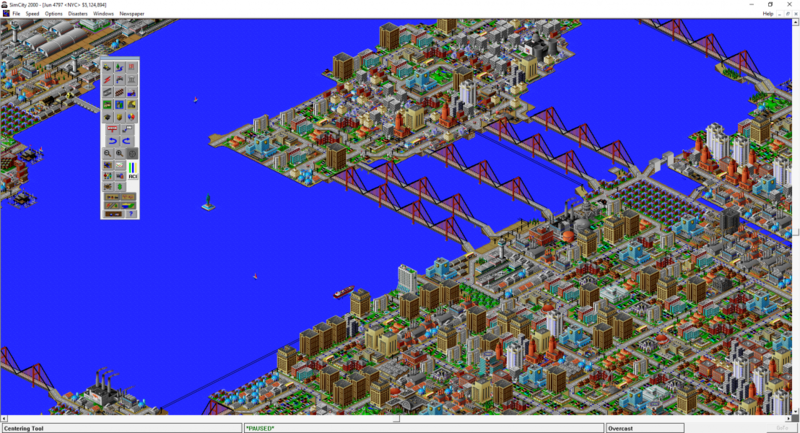 the SimNation neighbors window) but this is not caused by the resolution used when playing. 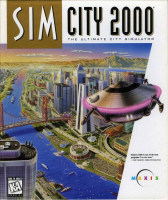 Note that the GOG.com/Origin release is the DOS version in DOSBox, not the native Windows 95 version; this information does not apply to the DOS versions. Floating windows can be moved to the central area, but the menu bars are always to the far left of the window. 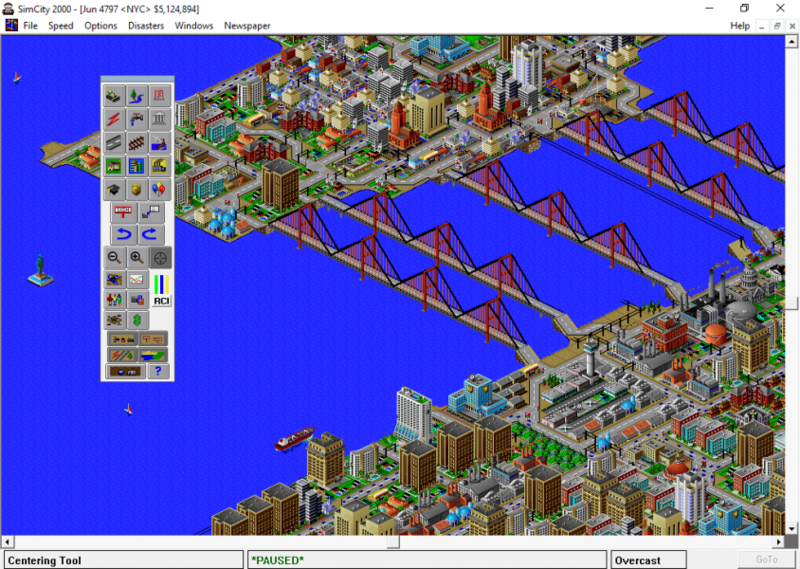 The game window has a maximum width of 4096 pixels (if the desktop resolution is wider than this the game window will still maximise but will not fill the entire area). The window can be forced wider with borderless tools, but this causes some visual errors on the sides of the output. Game only has one extra level of zoom since the DOS version, which only doubles the pixels in each dimension. Buildings probably look really tiny in 4k unless you sit really close to the screen.